Despite the optics, the street market has a policy against selling stolen goods and instead tries to encourage the sale of found, refurbished and recycled items and handmade goods. In the summer of 2010, the same year that the DTES Street Market was established in Pigeon park at Carrall and Hastings, Roland Clark was living in a homeless shelter. Soon he and his friend became market customers. 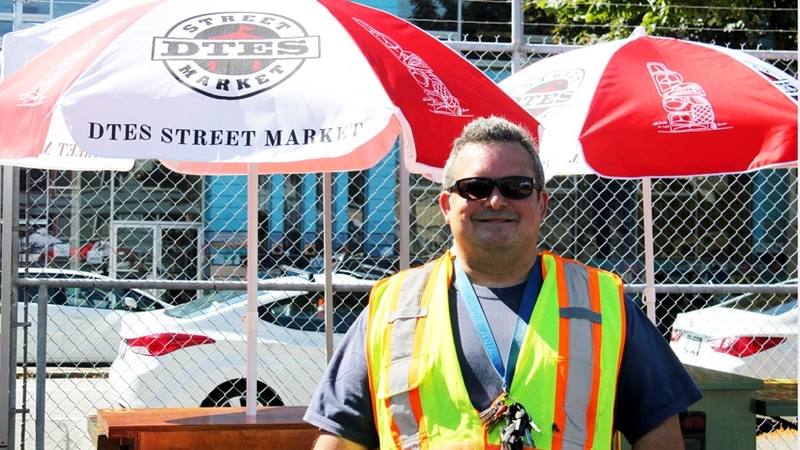 Now, five years later, Roland Clark is a volunteer coordinator of the DTES Street Market Society. He has a meaningful understanding of the neighbourhood he works in and is an instrumental leader in next week’s relocation of the Sunday market from Pigeon Park east several blocks to Oppenheimer Park, 500 block of Powell Street. The move reflects a desire to promote a “vibrant inclusive local economy” which includes support and expansion of the market, part of the long-term strategy for the DTES Community Economic Development Plan that was adopted by city council in 2014. Personal safety was another reason behind the Downtown Eastside market’s move; the enclosed area at Oppenheimer park is easier to monitor, with fewer access points and less “porous,” in the words of Vancouver Police superintendent Michelle Davey. It’s also anticipated that more market days and increased space for up to 230 legal vending opportunities will expand economic opportunity for low-income vendors. Clark shared with city council the economic success that the market already has while operating one day a week. The market’s move hasn’t been without criticism, however. A petition labeled “Stop the Junk Market” was set up shortly after city council decided to move forward with the relocation. Local businesses, places of worship and residents near Oppenheimer park have also expressed concerns about noise levels, illegal vending and safety around the new location. Mary Clare Zak, the city’s managing director of social policy, addressed many of these concerns at a later council meeting. Plans of action include having a police officer liaise with market coordinators during vending hours and hiring security guards through Mission Possible, a social enterprise in the Downtown Eastside neighbourhood. Several of the regular market volunteers are also certified in Basic Security Training and knowledgeable in de-escalating conflict and crisis situations, she explained. Another criticism of the relocation surrounds stolen goods and illegal vending both within and near the street market — an understandable but unfair association, says Clark, due to the proximity of the illegal vending that takes place around the corner on Hastings. With support from the police, the DTES Street Market has a policy against selling stolen goods and instead tries to encourage the sale of refurbished products, recycled items found in bins and even handmade goods from neighbourhood artisans. The DTES Street Market will have its first market day at its new location this Saturday (Aug. 1), coinciding with thePowell Street Festival that celebrates Vancouver’s Japanese-Canadian culture and history. The lone Green city councillor has pushed for capping election spending in the interest of fairness to candidates from parties with less money. City councillor Adriane Carr brought forward the motion to bring in concrete campaign expense restrictions at today’s city council meeting. Council instead referred Adriane Carr’s motion to a group of city staff that was tasked at the February 3, 2015 council meeting to conduct a review of the 2014 civic election. 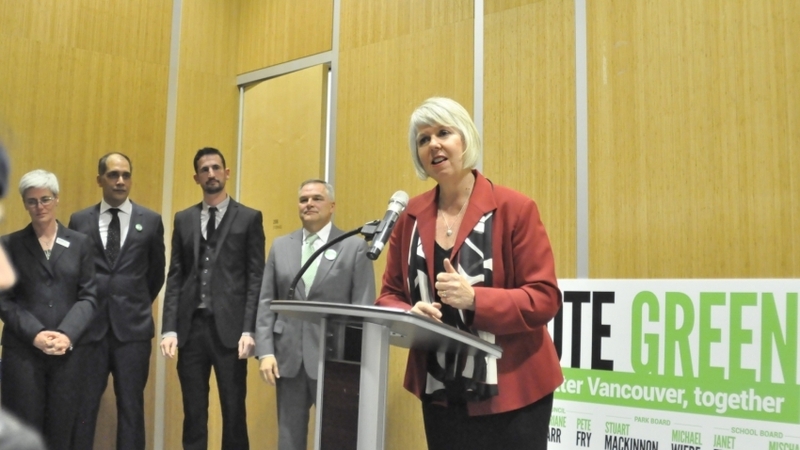 “Too many times I’ve sat at the table making decisions around development issues where every development issue gets passed and the people who come to speak raise the concern that they believe that council is in the pocket of developers,” she told the Vancouver Observer before the council meeting. “When you have citizens coming and saying those kinds of things, it’s a huge cause for concern,” she added. While all were in favour of expense reform, city council appeared unable to agree on the route to take towards it. As a result, instead of moving forward to hear from speakers tomorrow, the majority voted in favour of amending the motion and referred the issue back to city staff conducting a review of the 2014 civic election. However, Carr’s motion was in response to this report as it failed to meet concerns brought forward by Council in spite of its stated intentions. For example, the committee recommended a per-capita spending allowance, giving elector organizations the ability to spend up to $2.9 million in campaign costs — an amount higher than the $2.2 million spent in 2011 that caused initial concern. The report also fails to address requests brought forward by city council in January to limit individual and corporate donations to elector organizations, which came after the 2014 municipal election saw the NPA receive $360,000 (the largest donation, from Great Canadian Railtour Company, owned by former NPA president Peter Armstrong) followed by a $100,000 donation (Hayward Securities). As a result, Carr proposed a per-elector spending limit and the ability for the City of Vancouver to set lower spending limits than those set by the province. She also motioned for monitoring of spending between elections and a donation limit of $5,000 per Canadian individual to all candidates combined, thereby eliminating corporate, developer, foreign and union donors. 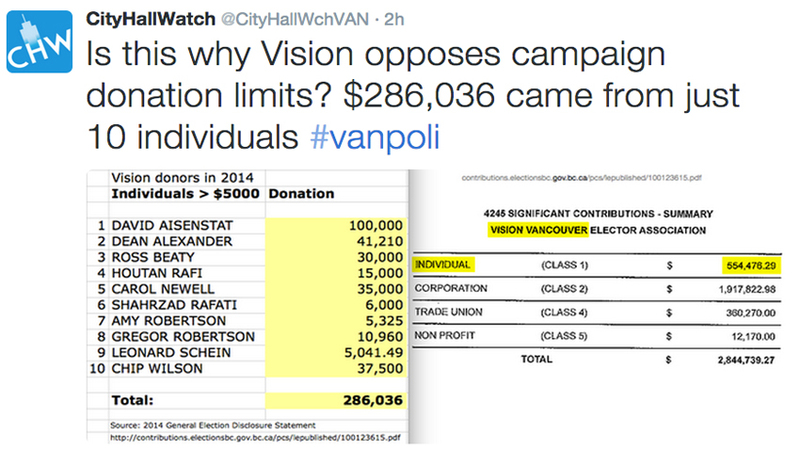 Above: A screen shot of a list of major donors was quickly posted by @CityHallWchVan following Tuesday’s meeting. Councillors Carr, Affleck and De Genova all expressed concerns about missing the opportunity to hear from speakers on the subject. “I think that this hinders the democratic process not allowing the speakers who have been informed and expect to be able to speak to Carr’s motion tomorrow to be able to do that,” said Coun. De Genova. A bargain ‘staycation’ is a chance to see it all as a tourist in your own town. July 1 – Canada Day Events: All across the city, there are free, family friendly events to participate in. Whether it’s a parade, street party or fireworks show, there’s an activity for all ages. July 11 – Khatsahlano: Occupying 10 blocks along West 4th, Khatsahlano is Vancouver’s largest free music and arts festival, featuring performances by local musicians, food and artisan stalls. 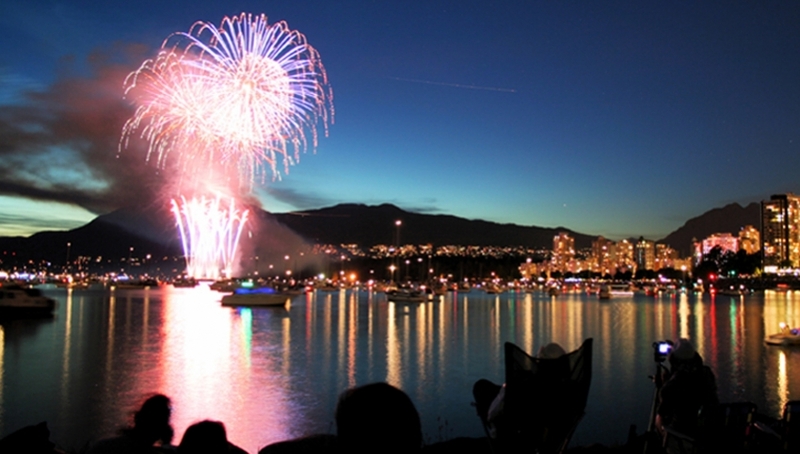 July 25, 29 & August 1 – Honda Celebration of Light: Nothing says summer in Vancouver quite like the tradition of the Celebration of Light. Gathering to watch three nights of fireworks lit off from English Bay from three different countries is always a family favourite. August 1 & 2 – Powell Street Festival: Celebrating Japanese culture, this free festival offers a look into traditions and practices with activities for adults and children. 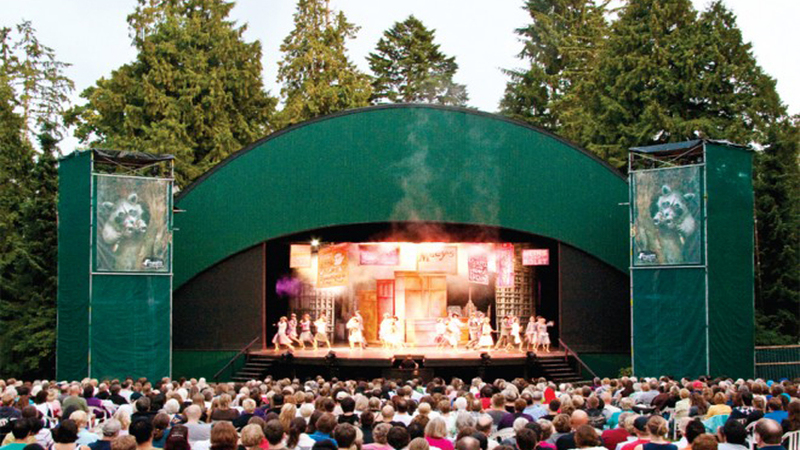 Theatre Under the Stars in Stanley Park is in its 69th year running and provides young actors with big-stage experience. This summer, you can sing along toHairspray and Oliver! and even save $10 per ticket when you go during preview week (July 10 – 13) or on Aug. 3. Carousel Theatre for Young People, located on Granville Island, hosts free, outdoor teen Shakespeare performances every summer. This year, catch Henry VJuly 24 – Aug. 8. Looking for a unique perspective of the city you live in? Go on a tour or buy an all-day “hop on, hop off” pass with False Creek Ferries and explore areas from the West End to Olympic Village to Vanier Park, with possible stops in between. This is a fun way to visit several museums, parks and Granville Island. Set tours start at $4.50/children; $7.50/adults while flexible, all-day tickets are $11/children; $14/adults. Much like rent prices, Vancouver attractions can sometimes feel unaffordable. Luckily, several museums across the city offer discounted or “by donation” times. Visit their websites for more information and event updates. 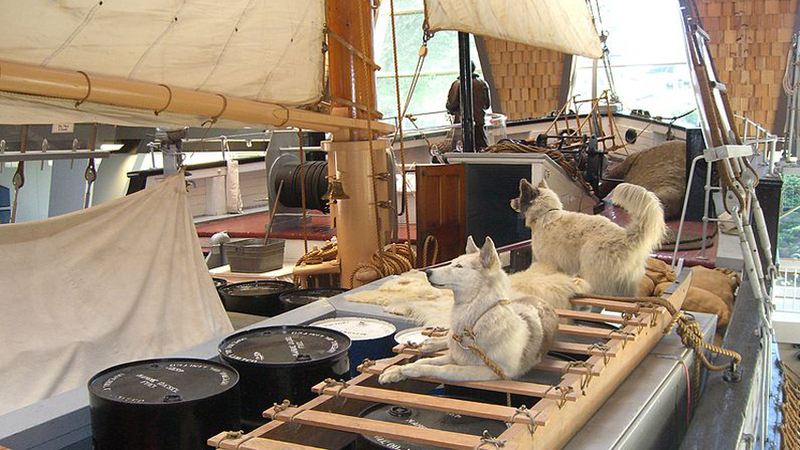 Vancouver Maritime Museum: By donation every Thursday evening from 5-8 p.m. Also, admission is free on Canada Day from 10 a.m. – 5 p.m. and the museum will be hosting several special events to celebrate. Museum of Vancouver: By donation on the last Thursday evening of the month from 5-8 p.m.
HR MacMillan Space Centre: While the observatory typically opens late in the evening on Fridays and Saturdays, it is always by donation when it does. Additional shows and daytime admission require purchase of tickets, however. Vancouver Art Gallery: By donation every Tuesday evening from 5-9 p.m.
Burnaby Village Museum: Gate admission is always free. Sometimes the best way to celebrate summer is to get out and away from the city. While an extended family vacation sounds idyllic, it’s not always feasible or budget-friendly. Luckily, Vancouver is close to several beautiful locations for a relaxing day trip that the whole family can enjoy. 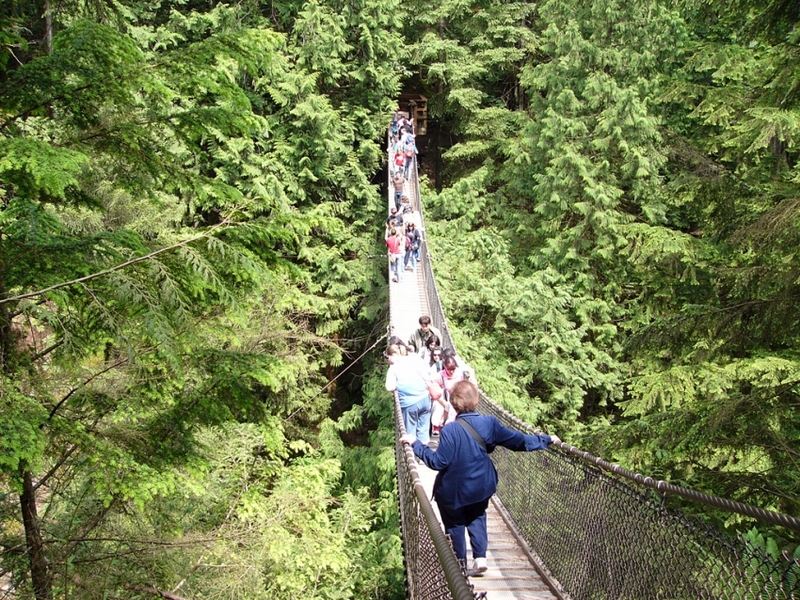 Head to the North Shore and spend the day atLynn Canyon where you can cross the free suspension bridge, visit the ecology centre by donation or swim in freshwater pools by the river. The village of Steveston is also accessible by public transit from Vancouver and offers seaside shops, an historic cannery, shipyard and beautiful walking trails. If you have two or three days to spare, picturesque campgrounds are as close as 90 minutes away. While most require a reservation months in advance, British Columbia Magazine has compiled a list of free, first-come, first-serve campsites. Don’t have camping gear for the family? For as low as $18/day, you can rent a tent from Mountain Equipment Co-Op. They also offer sleeping bags and cooking supplies, but recommend reserving early as availability is limited.